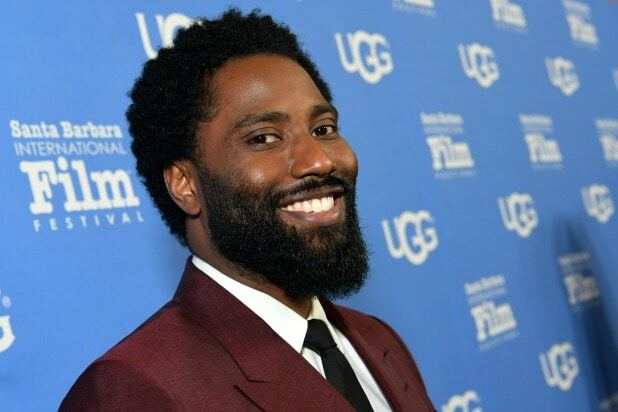 John David Washington, the breakout performer in Spike Lee’s Oscar-winning “BlackKklansman,” is set to star in director Christopher Nolan’s next event film from Warner Bros. The film is currently untitled and the plot for the film has been kept under wraps, but it has been described as an “event film,” with one insider calling it a massive, innovative, action blockbuster that will screen in IMAX. A July 17, 2020 release date has already been set. Nolan wrote the script and is directing. He will also produce the film along with his producing partner Emma Thomas. The project is still in the preproduction stage. Nolan most recently wrote, directed and produced “Dunkirk” at the studio in 2017. The film went on to win three Oscars and gross $527.0 million at the box office worldwide. “BlacKkKlansman” pulled in $90.9 million worldwide on a $15 million production budget. It also garnered six Oscar nominations, and earned Lee his first competitive Academy Award for best adapted screenplay. In “BlacKkKlansman,” Washington played Ron Stallworth, the first black police officer in the Colorado Springs police department who successfully manages to infiltrate the local Ku Klux Klan branch. Both the film and Washington’s performance received critical acclaim, earning him a SAG and Golden Globe nomination for best actor in a drama. Washington and Nolan are repped by WME. Bruce Springsteen-Inspired Sundance Film ‘Blinded by the Light’ Given Release Date by Warner Bros.